When I say everything, I mean EVERYTHING. It’s part of who he is and his tactile seeking nature. As he walks down the hall, he scrapes his hands along the wall. As he passes a shelf in the grocery store, he runs his fingers through the bags and packages. As he sits and reads his books, he rubs the bottom of his shoes with his bare hands. Due to my son’s need to touch and feel everything in life and THEN put his fingers in his mouth, we are on constant germ-fighting duty in our house. Runny noses wiped on sleeves. Uncovered coughs. Sneezes that spray across the room. As the leaves turn and the weather gets colder, the germs are ready to ravage houses across the world, but in my house in particular, they get invited in and spread like wild-fire. So I will do practically anything to boost our family’s immunities and keep the germs at bay. We wash our hands a thousand times a day. But there is also another way we prevent the germs from invading our home. 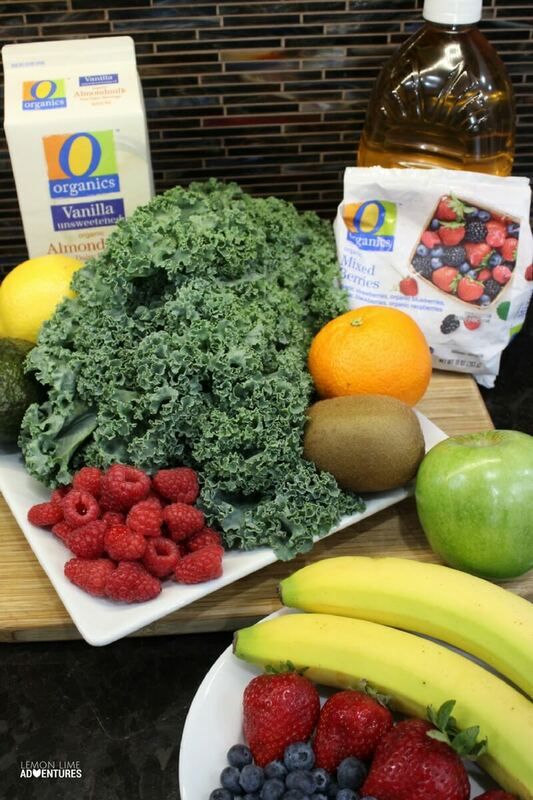 I’ve teamed up with Jewel-Osco, their exclusive line of Signature Care™ products and their O Organics® brand to create four simple smoothie recipes that our whole family loves…and these recipes are not only delicious, but they will also boost everyone’s immune systems with essential antioxidants and vitamins. I know what you are thinking? My kid takes all my time. 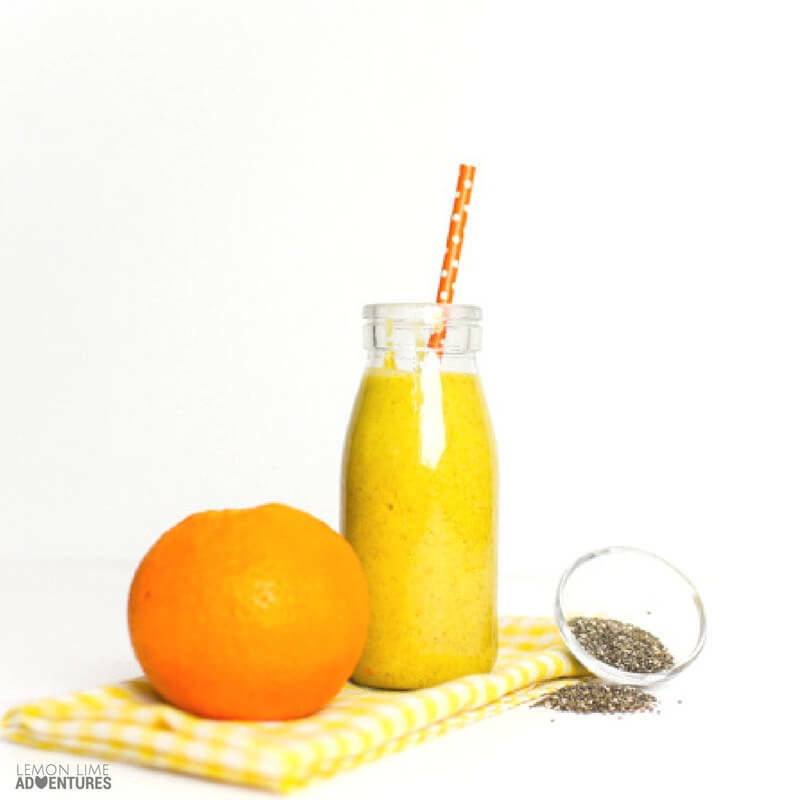 How in the world am I supposed to make these “fancy smoothies”? I don’t always have the time or the energy to run out to the store or make something “fancy” either. That’s why I love these recipes. I can literally take any of the ingredients and mix and match them depending on what I have on hand in my kitchen. I just throw them all together in a blender and serve them up to my kiddos for breakfast, a quick snack, or dessert. 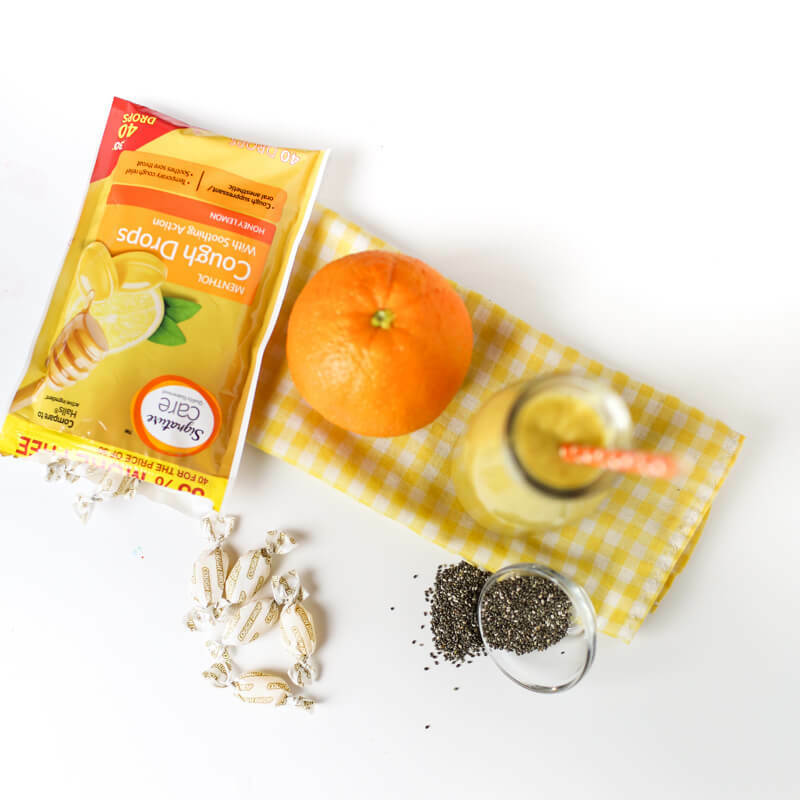 The best part… I know that I am combatting all those sicky germs during the cold and flu season by boosting my kids immune systems. Dump it in a blender until it’s smooth and serve it up! My kids love how sweet this one is. They don’t even realize they’re getting an immunity boost at the same time! 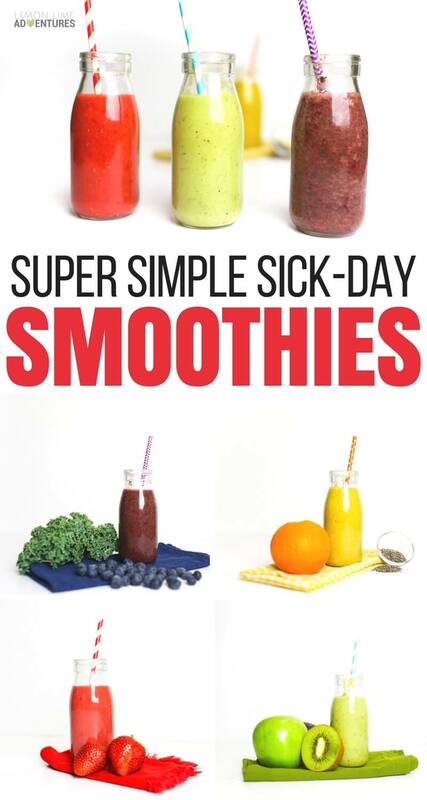 Throw it in a blender and start it up! 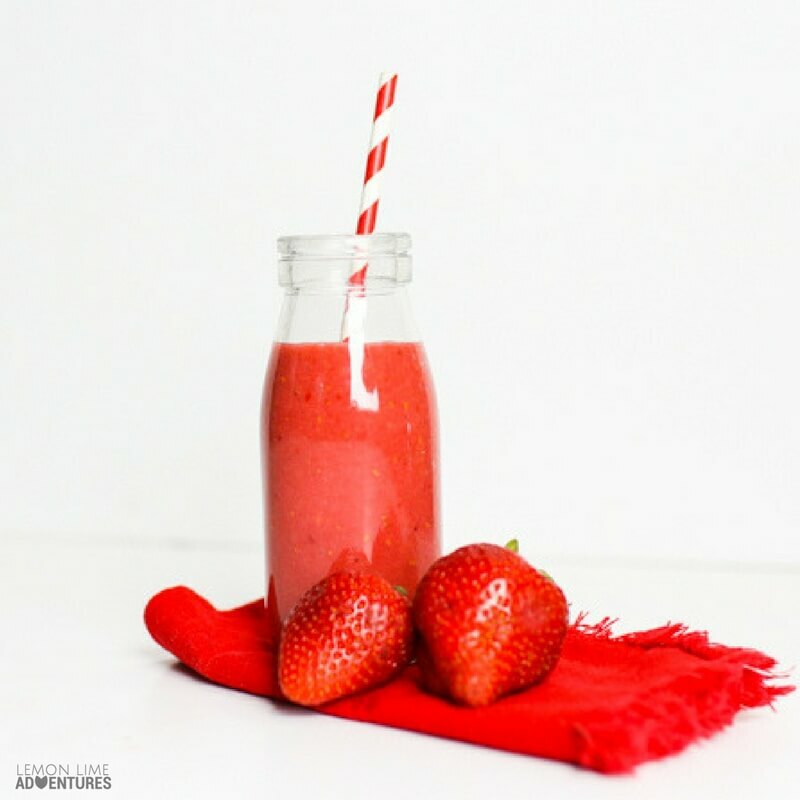 Getting more Vitamin C and fiber into my kids’ bodies is so easy with this smoothie! Shove it in a blender and let it rip! 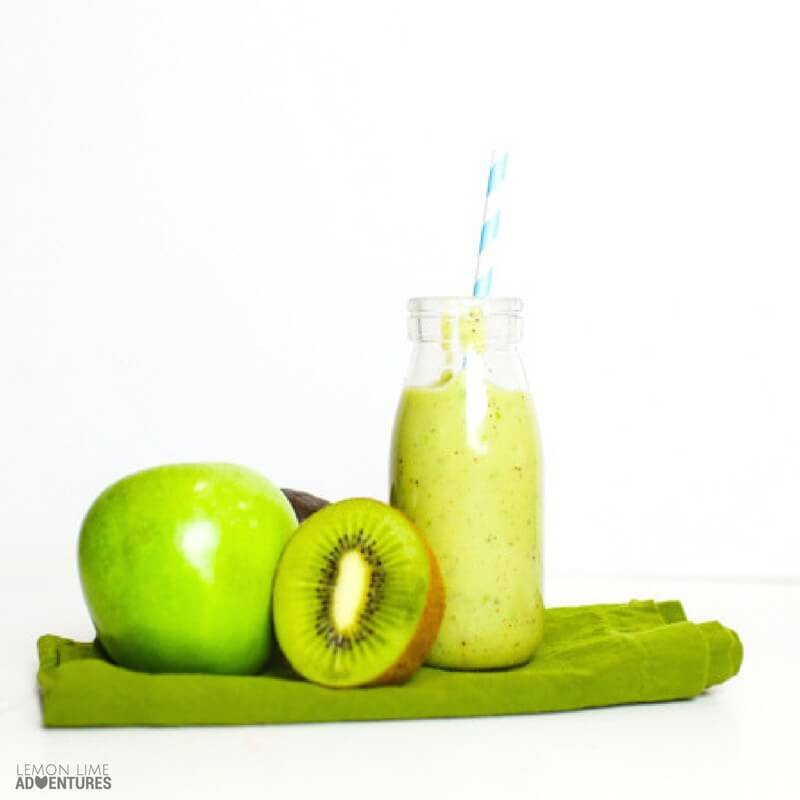 Green fruits and veggies can sometimes be intimidating for my kids to try…but not with this delicious smoothie! Pop it all in the blender and hit the button. 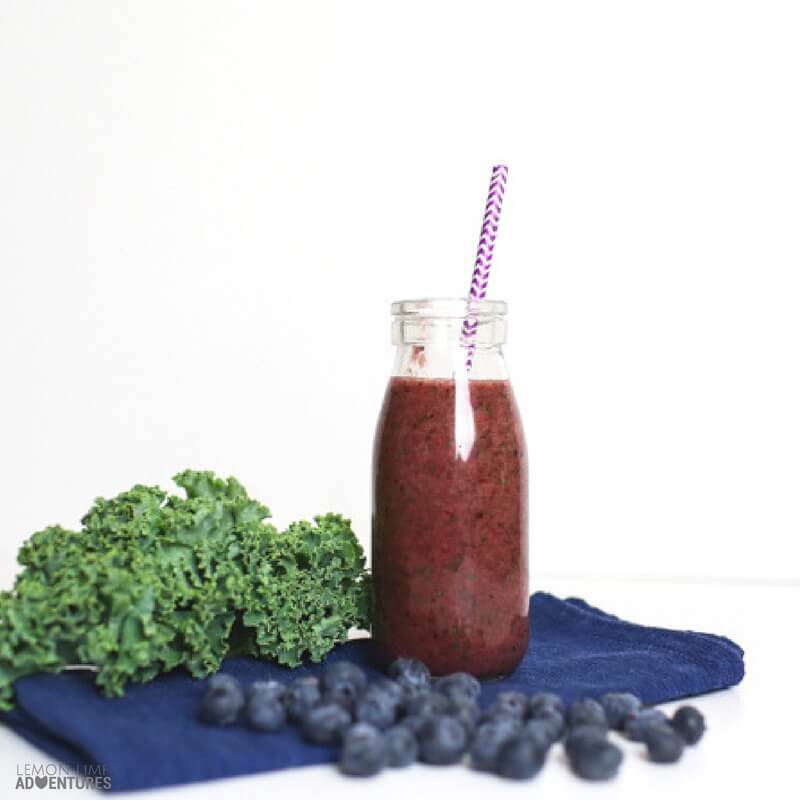 Sneak in some kale with these super sweet berries and they’ll never know they’re trying a new, super healthy food! 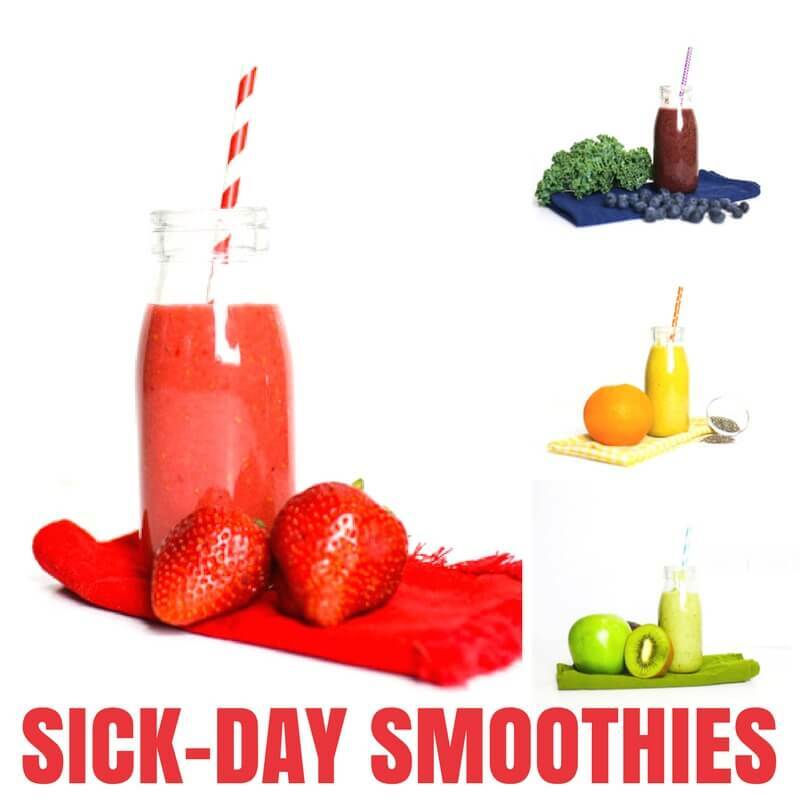 These smoothies will make it a much healthier cold and flu season for your family. But when my kids get sick–and it’s bound to happen– we like to use a brand we trust to help end the cold or flu that much sooner. We love these honey lemon Signature Care™ Brand cough drops, available exclusively in the Chicagoland area at Jewel-Osco. They’re great for when we can’t hand our kids one of these smoothies. The Signature Care line is exclusive to Jewel-Osco and the Albertsons Companies family of stores, including Albertsons, Safeway, ACME Markets, Vons, Pavilions, Randalls, Tom Thumb, Shaw’s, Star Market, United Supermarkets, Market Street, Albertsons Market and Carrs/Safeway. These products are tested and include the same active ingredients as the national name brands, and are just as effective at a more affordable price. They even come with a 100 percent satisfaction guaranteed or your money back promise. 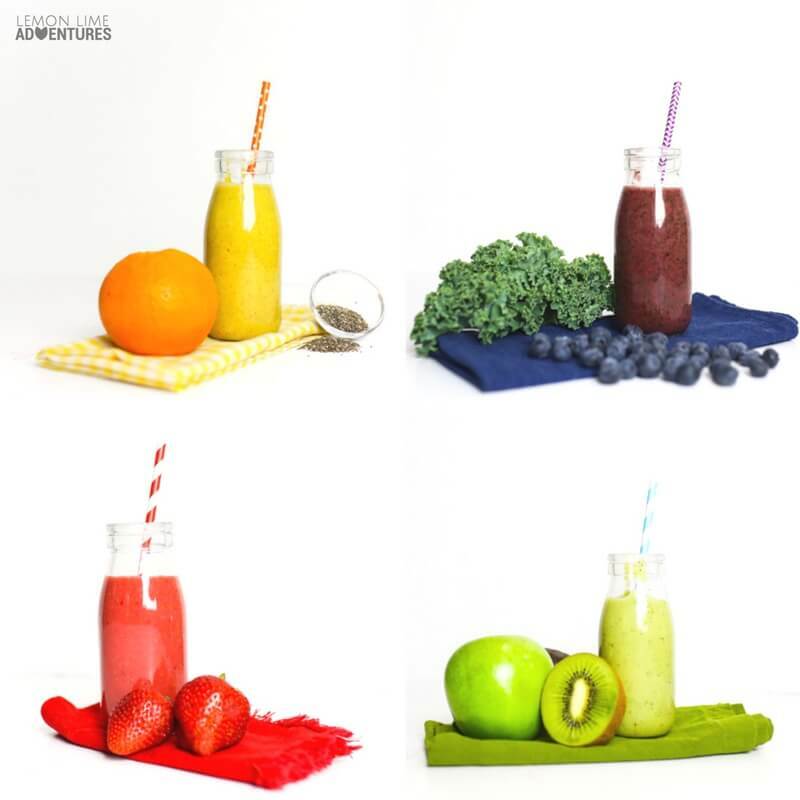 Now the only question is, which color smoothie are you going to make your family first? This is a sponsored post written by me on behalf of Jewel Osco.